Photos taken in our galleries seven years apart. 2010 on the left & 2017 on the right. 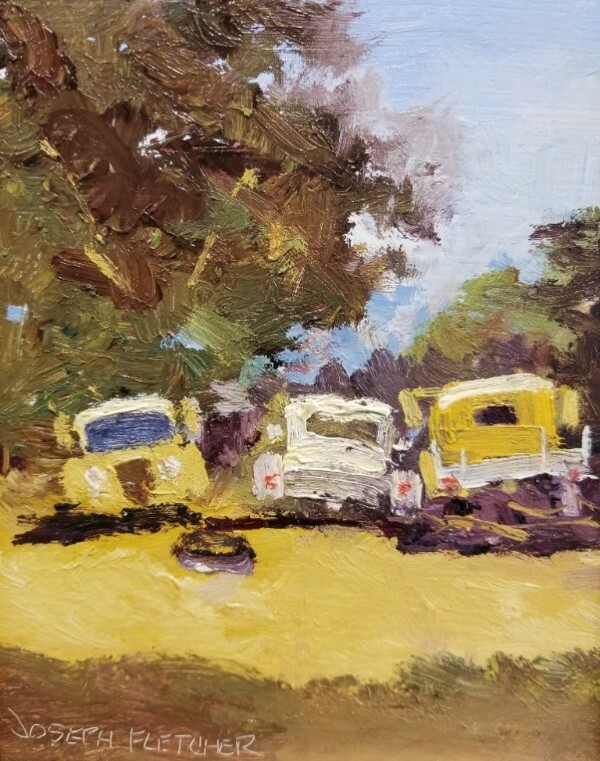 “My fascination with things that are very difficult to do has led me to a strong appreciation of artistic talent – so I ask a lot of questions when I take on a new artist. What I’ve found over the past 26 years is that they have immensely interesting stories. I’ve found that most artists are born artists. 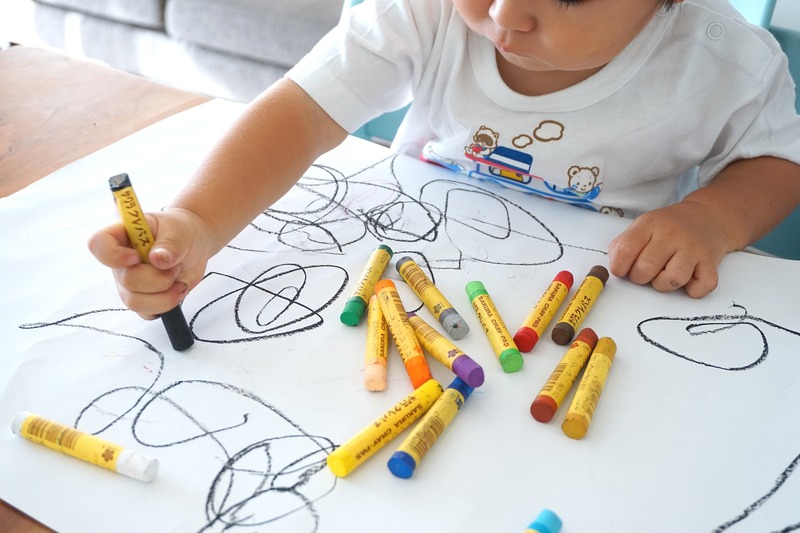 They were the kids who drew, collected, observed and created. Most didn’t complete an art degree. They needed to pursue a living wage but continued to take classes and create. 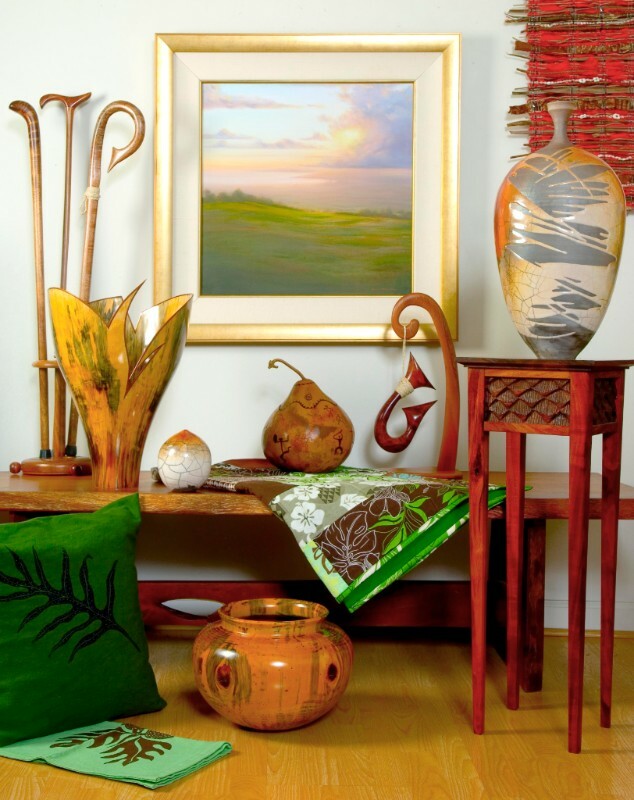 Many put their art on hold until later in life when they were more financially secure. 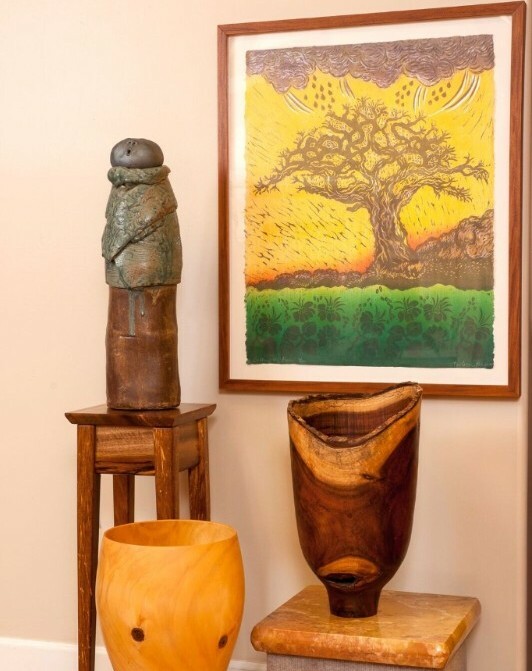 Hawaii artists are heavily influenced by the beauty around them. Those relocating here almost always change their style, color palette or materials from what they had been doing. There are many challenges to being an artist. Their biggest challenges tend to be studio space and funds for their material. And, of course, selling their artwork at a price needed to pay for supplies and overhead. For most it’s a trade- off. Letting go of having that financial nest egg for that happiness here and now. 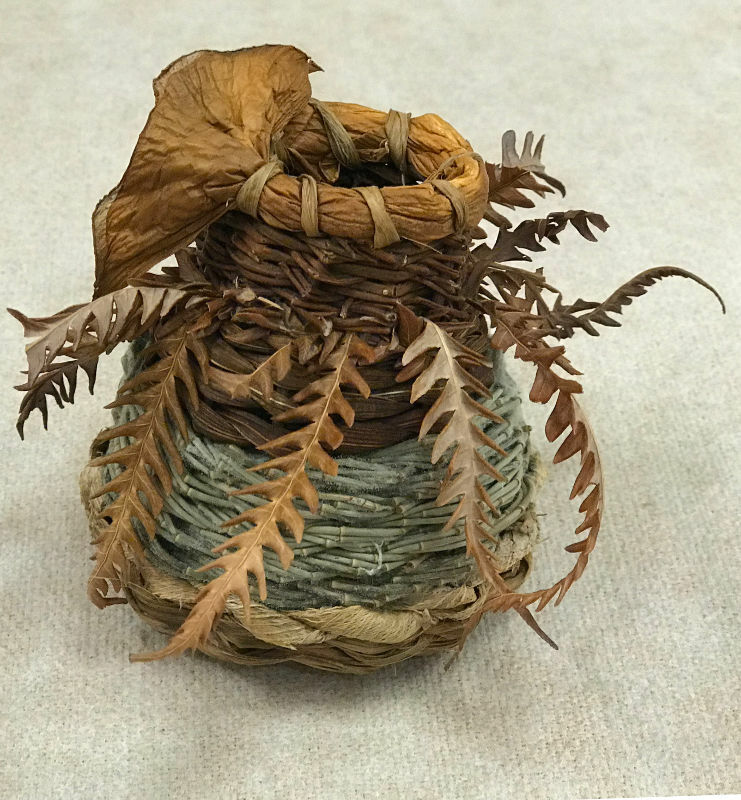 Each basket stands about 5 inches tall and are packed with so much detail. You can see individual leaves woven in and vibrant pops of color! 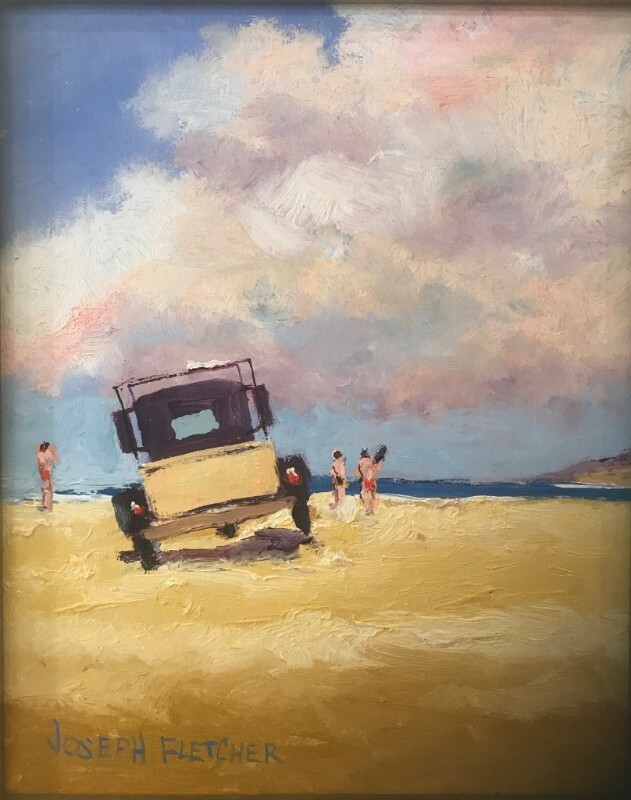 Seventy years ago, Joe Fletcher’s grandfather gave him a real artists paint set and he hasn’t stopped painting since then! Throughout the Summer, 250 of Maui’s youth participed in the Hui No’eau’s art program. 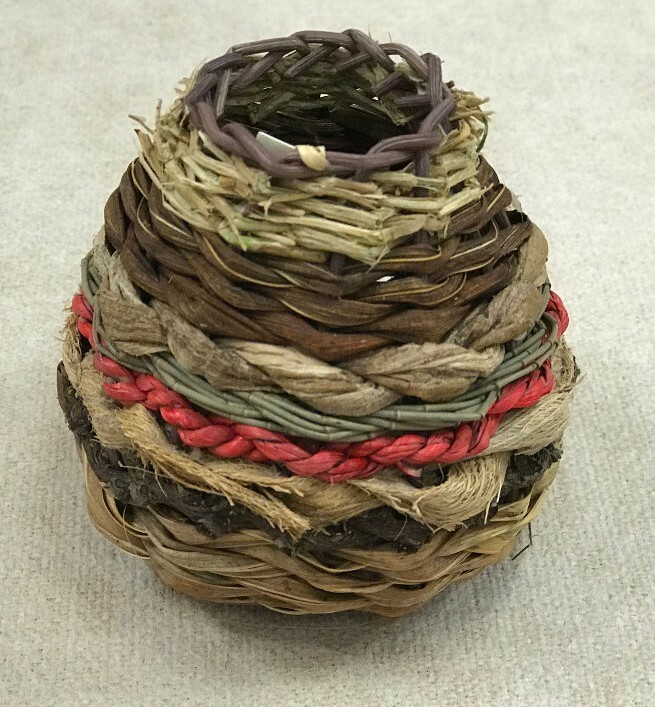 Durning the month of August, the Hui will have all of their creations on display for viewing. Spend a family day exploring Hui No‘eau Visual Arts Center’s Youth Art Exhibition 2018. Featuring Joseph Haydn’s final masterwork, the sublime HARMONIEMESSE, for orchestra, soloists, and choir. The MCO & Chorus will be joined by special guests, the Cornell University Chamber Singers, who will open the concert with a set of cappella works for choir. There will be a Talk-Story with the Artists at 1:30 PM preceding the concert. 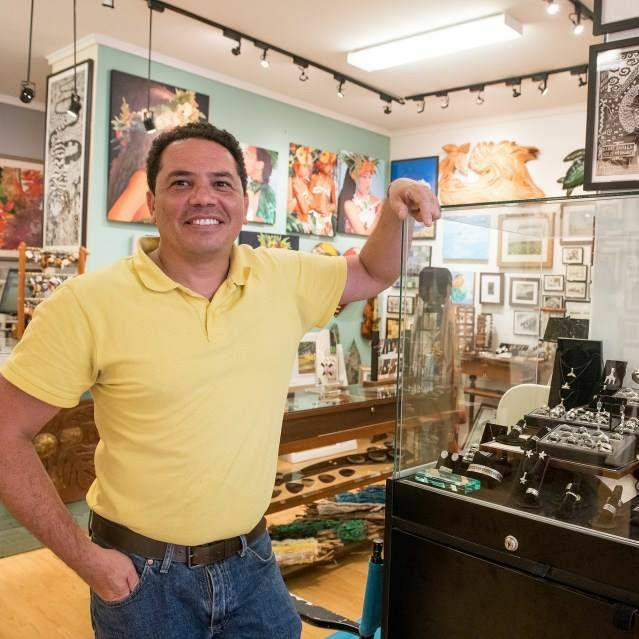 We are so pleased to share that Maui Hands Galleries was voted Best Local Jewelry Store on Maui by local voters. We currently represent 68 local jewelers who create wearable art. From sterling silver, to solid gold. Shells, wood, pearls, semi-precious stones, mixed metals, even paper – our jewelers have created works of art with just about any medium you can think of. Thank you Maui! 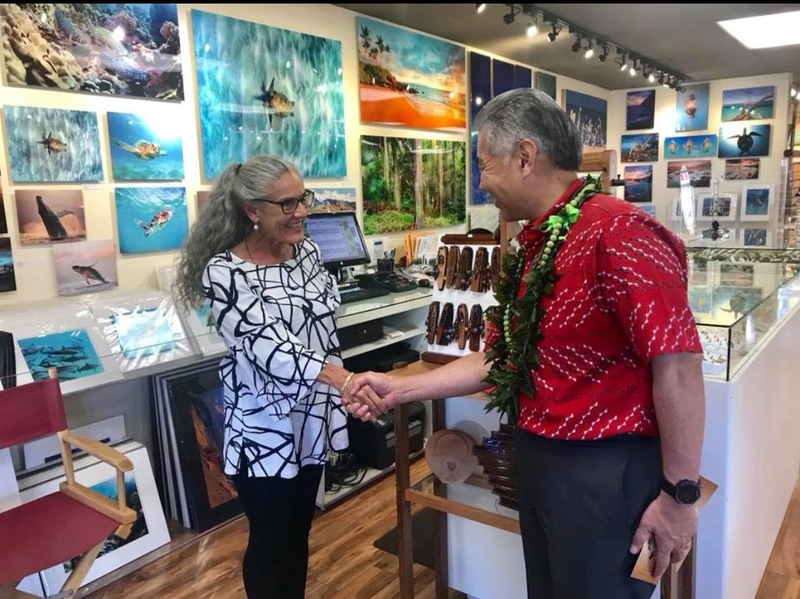 Governor David Ige Visited Maui last weekend and reached out to Maui Hands as an established local business, among others across the Island. Pictured here is Coleen, one of our Makawao staff, and Ige sharing a handshake in the gallery. After 130 years, Kalo is growing again in Lahaina’s Kahoma Valley! Last year, Maui residents gathered to plant Kalo (Kalo is the Hawaiian name for Taro, the crop which Poi comes from) after water had been restored to the valley. Previously, water had been diverted to irrigate sugar plantations. On Friday July 20th, the Kalo that was planted last year, was harvested. This historical event signifies a return to food sustainability goals in West Maui. How Long Will This Eruption Last? U.S. Geological Survey Hawaiian Volcano Observatory released a new report disclosing its latest analysis of the ongoing eruption of Kīlauea Volcano. Fissure 8, which has been erupting continuously since May 27 is the focus. The analysis states – “If the ongoing eruption maintains its current style of activity at a high eruption rate, then it may take months to a year or two to wind down.” It also states that while this seems to be an unlikely outcome, it cannot be ruled out.